This simple and easy-to-use application allows men to test the quality of their sperm. In minutes, couples get the feedback needed to improve their chances of becoming pregnant. Today, most men forgo fertility testing due to embarrassment and discomfort. 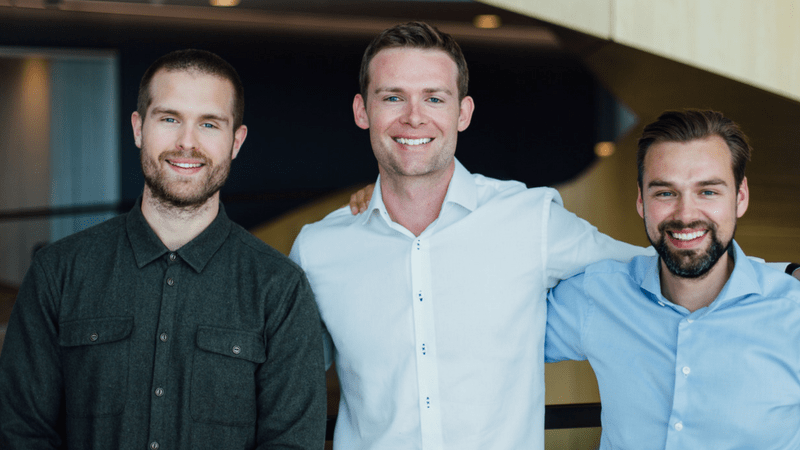 ExSeed empowers men to test and improve the quality of their sperm on their own terms. The device's app provides users with scientifically researched lifestyle intervention programs designed to improve fertility and overall health. Personalized guidance is given through ExSeed Health's artificial intelligence-driven program and users have the ability to talk to live fertility experts or be referred to licensed physicians in minutes. 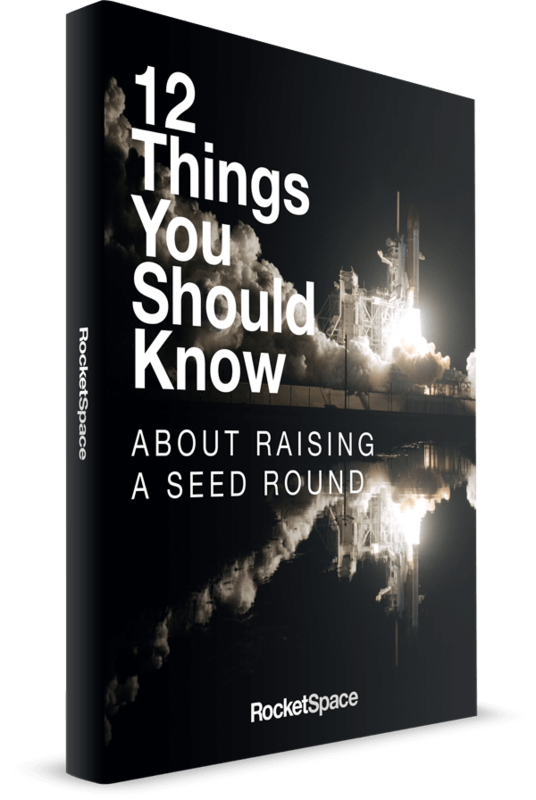 Learn more about ExSeed's unique technology, their plans to disrupt the $40 billion fertility industry, and their experience at RocketSpace London. Users place a sperm sample onto a glass slide, position the slide into the handheld device, and connect their handheld smartphone to the device. The live sample syncs with the application and a powerful algorithm identifies the quality of the sperm and delivers the results within seconds. The application's advanced AI then provides users with customized lifestyle intervention plans designed to enhance male fertility. ExSeed recently partnered with Microptic, a leading firm in the research, development, and distribution of diagnostic health systems. The organization worked with the team to create a new technology to facilitate highly accurate diagnoses. "This state-of-the-art smartphone compatible device works with SCA software and will help give couples all over the world the ability to improve their chances of becoming pregnant. Moreover, building on the latest research, its advanced algorithm will give the patient a personalized recommendation on how to improve his sperm quality and overall health," said Microptic. Ready to scale your tech startup in London? Check out the London Startup Guide. 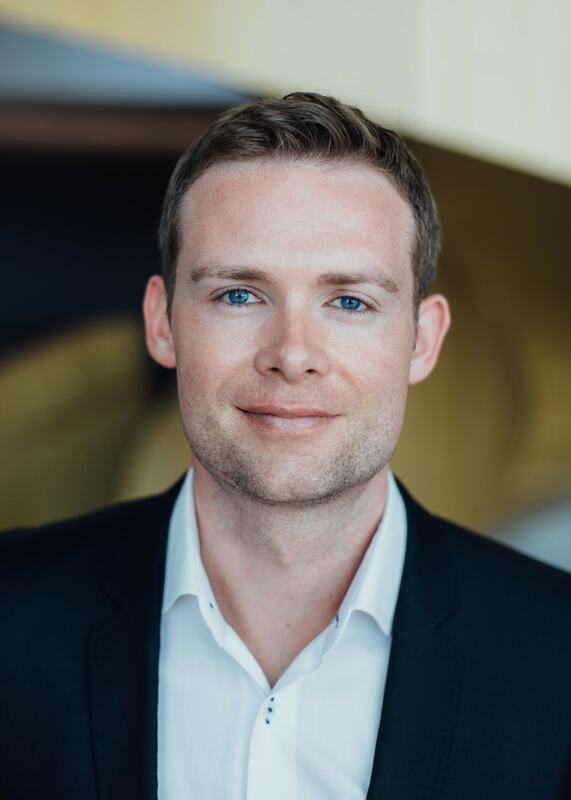 Morten: ExSeed Health has developed an innovative way to test and improve the quality of a man’s sperm from the comfort of the home. This is done with a state-of-the-art smartphone device and a scientifically researched lifestyle intervention program. How has ExSeed reinvented or disrupted the fertility industry? ExSeed Health is reinventing the industry by now allowing men to take much more ownership of their fertility, both in terms of testing and subsequently working actively to improve their fertility and overall health.Although up to 40 percent of infertility is male related, there has, until now, been an almost exclusive focus on women in terms of the products and services offered — this is what we would like to change. What does ExSeed's future look like? First of all, we see ourselves expanding our product/service offering within the fertility space. There is so much more that can be done to further empower individuals in the area of personalized health. With this in mind, we’re already committing R+D resources to look at the next generation of devices and software. Further down the line, there are also some really interesting potential applications of the technology we employ, such as computer vision and optical analysis, in a range of white space markets we’ve identified. In your opinion, what is the formula for tech startup success? 1) Identify a relevant problem/pain point which, if properly solved, can be translated into an attractive commercial opportunity. 2) Set a team that lives and breathes the mission of the company. 3) After that, it’s down to focus, speed, and execution. 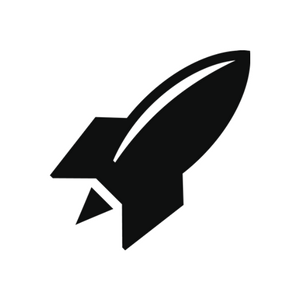 Why did you join RocketSpace's London tech campus? We chose the RocketSpace London campus primarily because of the brilliant physical space here — it’s a very cool environment, and it’s a flexible place where we know we can easily scale our UK team. Being surrounded by other like-minded tech startups is great as well for knowledge sharing and inspiration as we often face similar types of challenges despite being in different markets. As a young startup, it's important to focus on growth, NOT administrative duties that take your attention away from what matters most. RocketSpace helps the world's most innovative tech startups scale fast by providing flexible workspaces, premium amenities, and warm introductions to industry leaders. Over the past seven years, we have supported 18 tech startups in raising more than $21 billion in funding. If you are a Seed to Series C funded startup founder, with a proven MVP, we invite you to come check out our London tech campus.